A native of Erie, Erin earned an Associate of Science degree as a Physical Therapist Assistant (PTA) from Mercyhurst North East. 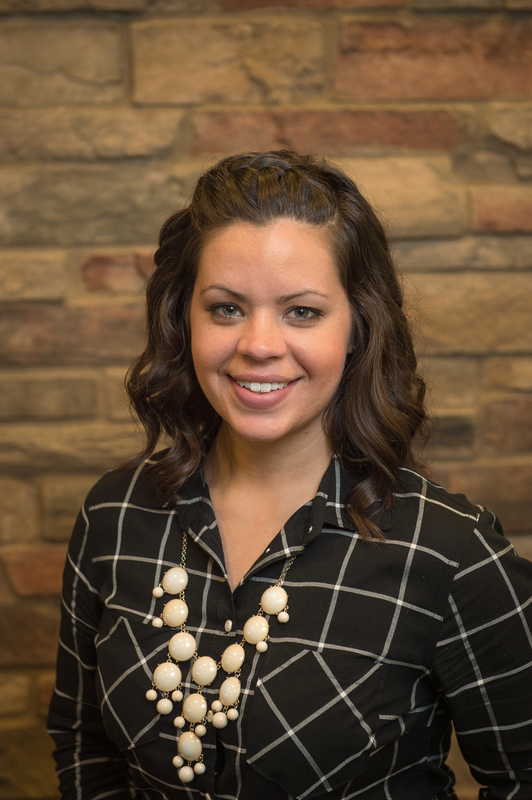 She worked as a physical therapy technician at the H & B Frontier office before the joining the team as a full-time PTA in 2013. 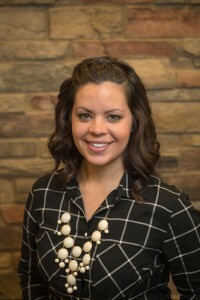 Erin has completed additional training in pelvic floor dysfunction and biofeedback & serves as an assistant provider in the Women’s Health program. She has special interests in manual therapy and pediatrics, and her hobbies include swimming, running and yoga.